Owning high performance,great safety and portability all in one style. This is the beginning of a new trend for starter kits and this is the true game changer. 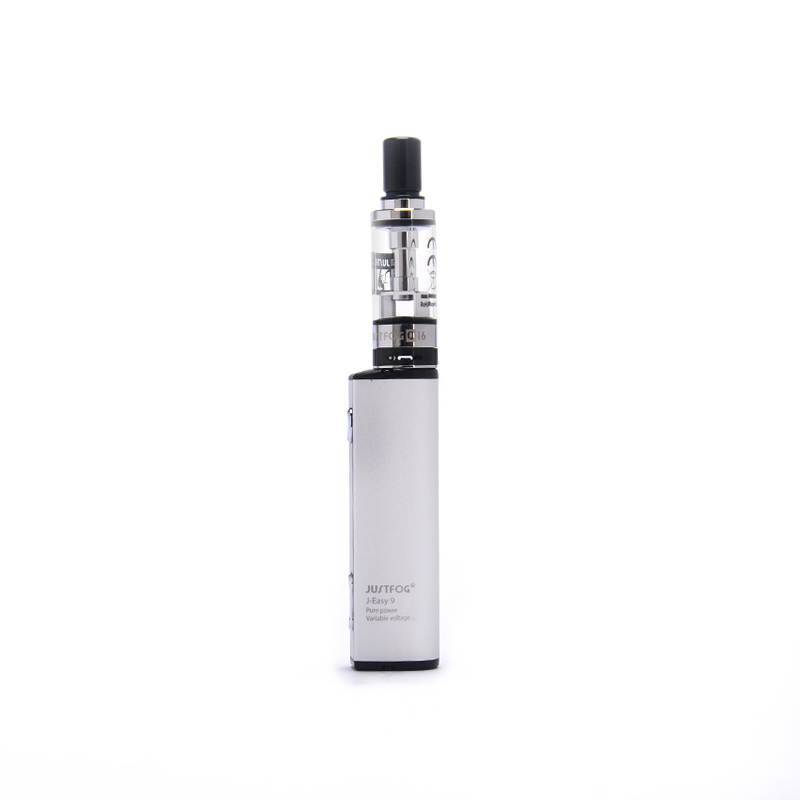 Q16 has the best flavors with any e-liquids via the range of 8 level variable voltage feature. Safe battery with an intelligent protection circuits with multiple protections. Equipped with a unique Star-shield part which blocks all liquid spits from entering your mouth,making it enjoyable to vape every time. Air pressure control parts made by PVD black coated stainless steel material. Higher battery capacity but the size is small enough to hold in hand. 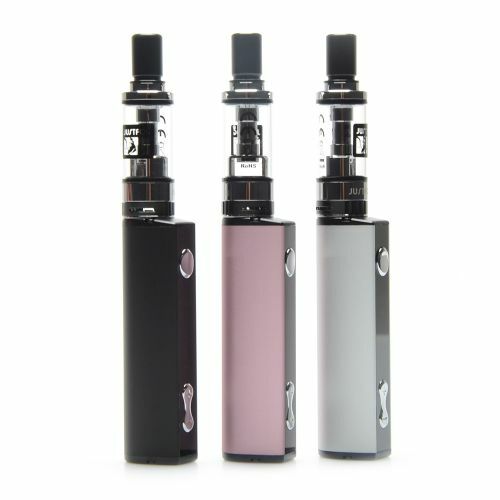 J-Easy 9 battery is designed as a variable voltage type battery which is speically designed for JUSTFOG coil cylinders. The wattage is adjusted automatically as you increase or decrease the voltage, easily finding the perfect voltage outputfor your device. The voltage can be adjusted easily between 3.4V ~ 4.8V by simply pressing ‘+’ ‘-’ buttons.